It's Samba time! 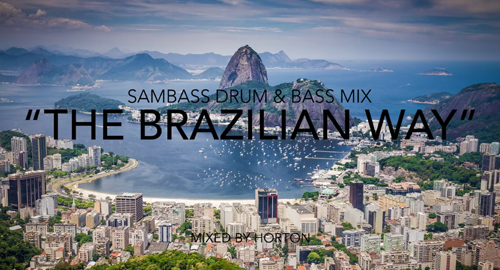 Samba + Drum & Bass = Sambass. This mix features one hour of beautiful Brazilian-Portuguese vocals on top of Latin American flavoured DnB. With the exception of one remix from Makoto and a tune from innaSelf, every single producer featured in this mix is Brazilian. Enjoy!